Applied Material:Cement raw material, Portland products, new building materials, refractories, granite, basalt, iron ore, limestone, calcite, quartz, and diabase, etc. Raw mill is also called raw material mill, which is the important equipment in the production process of cement. It has large application ranges such as raw mill in cement plant, building materials, metallurgy, electric power and chemical industry, which is mainly used for the grinding (and drying) cement raw materials and other materials. When the raw material is crushed, it will enter into the tube mill, with the movement and extrusion of steel balls, and then it will be ground into fine powder. The raw mill produced by Fote Machinery has less investment, which is 35~50% lower than the traditional equipment with same size. It can satisfy the raw materials supply of 250 ~ 2500 t/d cement production line. 1. The investment is lower than the traditional equipment with same size. Raw mill is a very mature mill, which is widely used in cement industry. Raw mill price is low, and the investment is lower than the traditional equipment. It is suitable for cement plant with less investment, which will leads to high revenue return rate. The cover and discharging system adopt streamlined design, which reduces the ventilation resistance and increases the effective volume. Thus it is easy to discharge, so as to increase the yield of the mill. 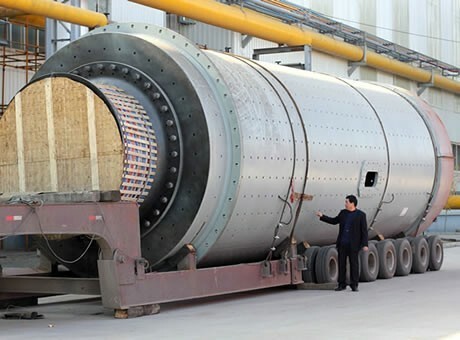 When compared with the international rules for the same specifications of tube mill, if the other parameters are unchanged, raw mill has higher output for per machine. 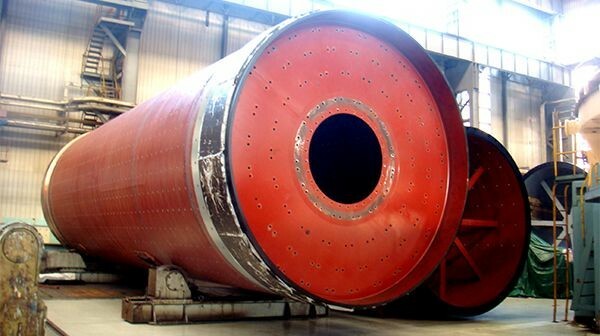 The 4.6m × 10.5+3.5 type raw mill has up 210t/h yield, which has reached the international advanced level of its performance. It is the single chamber structure, and the lining plate adopts combination design. It can adopt different lining board structures according to different stages of raw mill, which has high grinding efficiency. 4. It can conduct grinding and drying operations at the same time. Raw mill can realize dry and wet production, which can also conduct the grinding and drying operations at the same time. Fote Machinery has been specialized in research and development of raw mill for many years, and the raw material mill of our company has simple structure, easy maintenance and low energy consumption. The raw mill price in Fote machinery is reasonable and favorable. If you want to know more details, please chat with us online or leave us a message, and we will answer you timely and patiently!